What’s in Store? 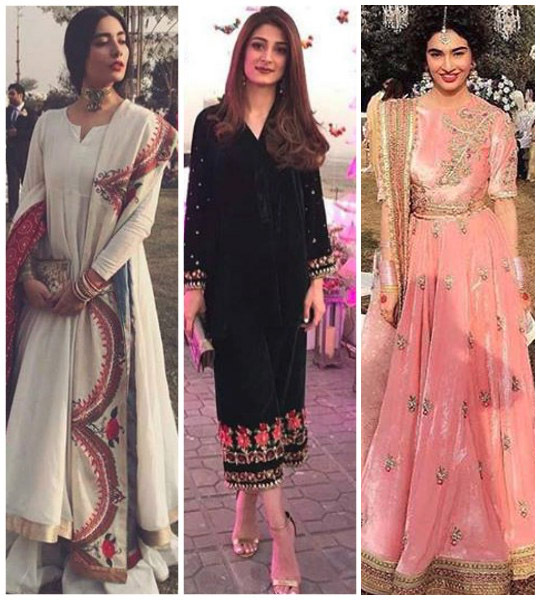 : Mina Hasan’s Winter’17 Collection! Ready, Set, Shoot! : Mina Hasan’s Picture Perfect Bridal and Formal Couture Collection! Ready, set, shoot! 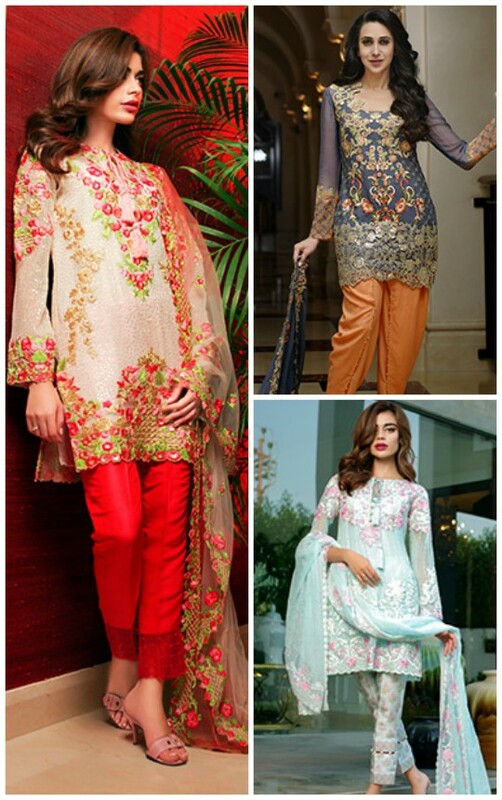 : Mina Hasan embroidered collection 2016 for Shariq Textiles! Whats in store? 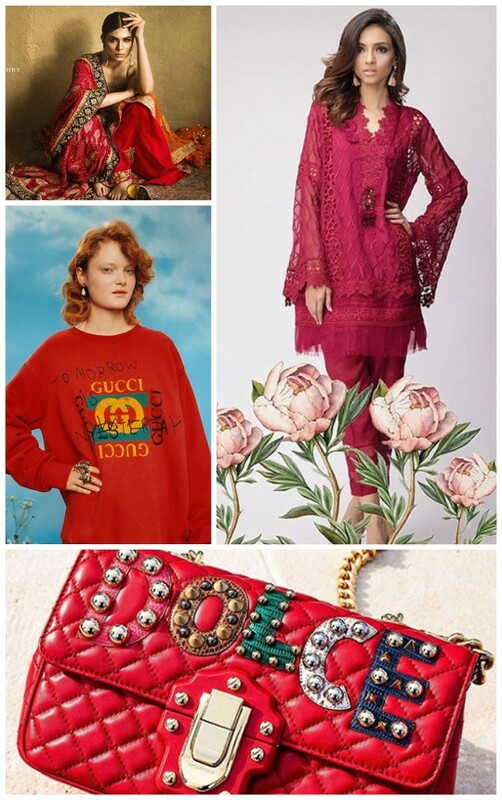 : Mina Hasan’s embroidered Eid lawn collection! 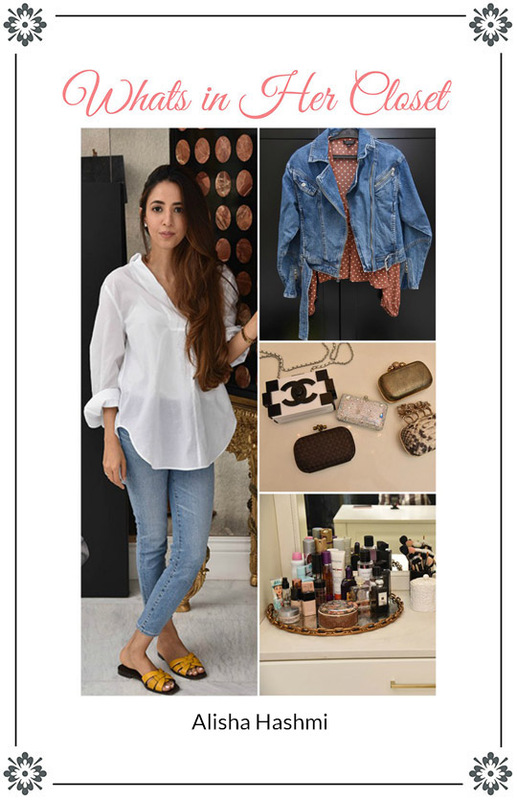 Interview: Joining the Lawn Brigade; Mina Hasan Debut SS’16 Lawn! What’s in Store? 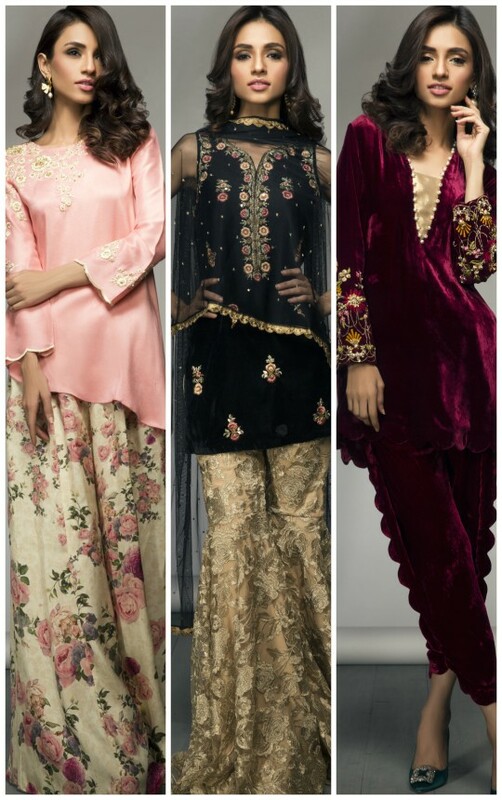 : Mina Hasan Embroidered Fabric Winter’15 Collection! 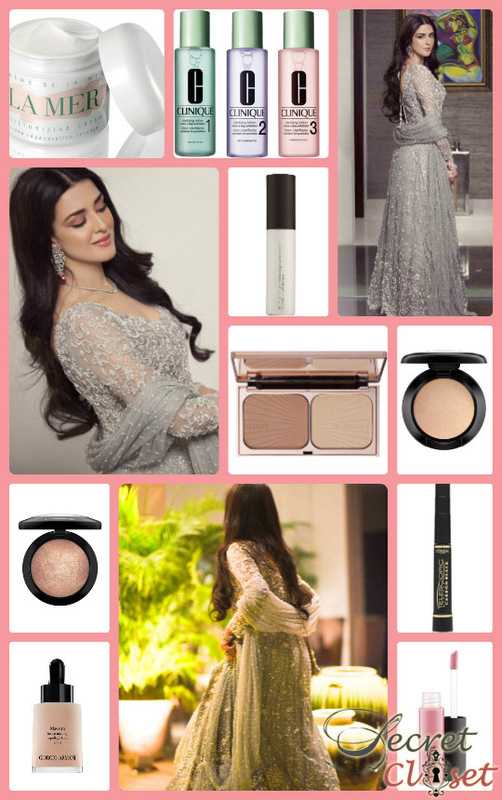 Ready, Set, Shoot: Mina Hasan A/W’15 Bridal Campaign! 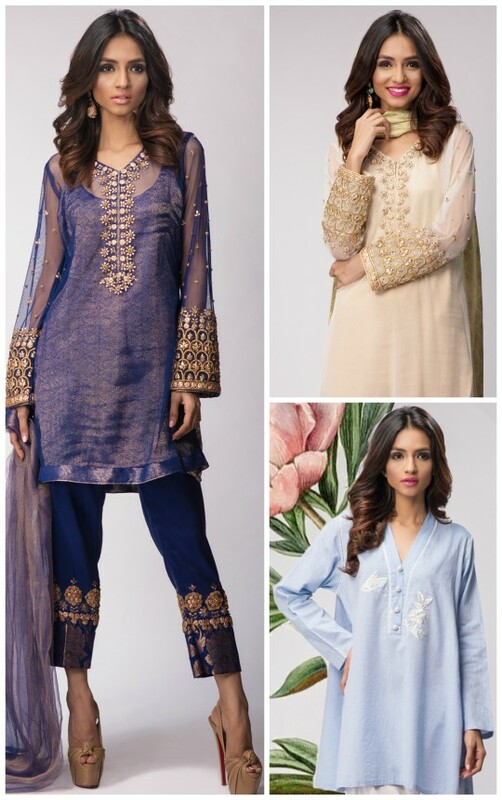 Ready, Set, Shoot: Mina Hasan Embroidered Fabrics Collection!